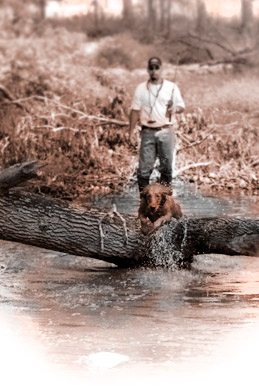 for your first pup or your last gun dog, The Retriever Academy is here to accommodate. 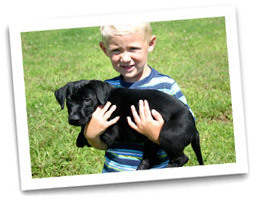 We offer a variety of solutions to your companions needs; including puppies, trained dogs, stud service and general consulting on what is right for you. Our Females and Males represent (but not limited to) the parents of past and future litters. We use in-house combinations as well as outside talent. It is proven, parents make the difference. Proper parent selection starts the process of achieving success and avoiding failure. 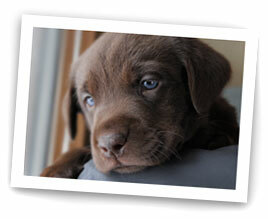 From the titles on the pedigrees to the health certificates, our dogs meet the highest standards required. Our role is to help identify which companion is right for you. Our dogs continue to achieve the highest honors in all the hunt test organizations and more importantly provide life long companionship.